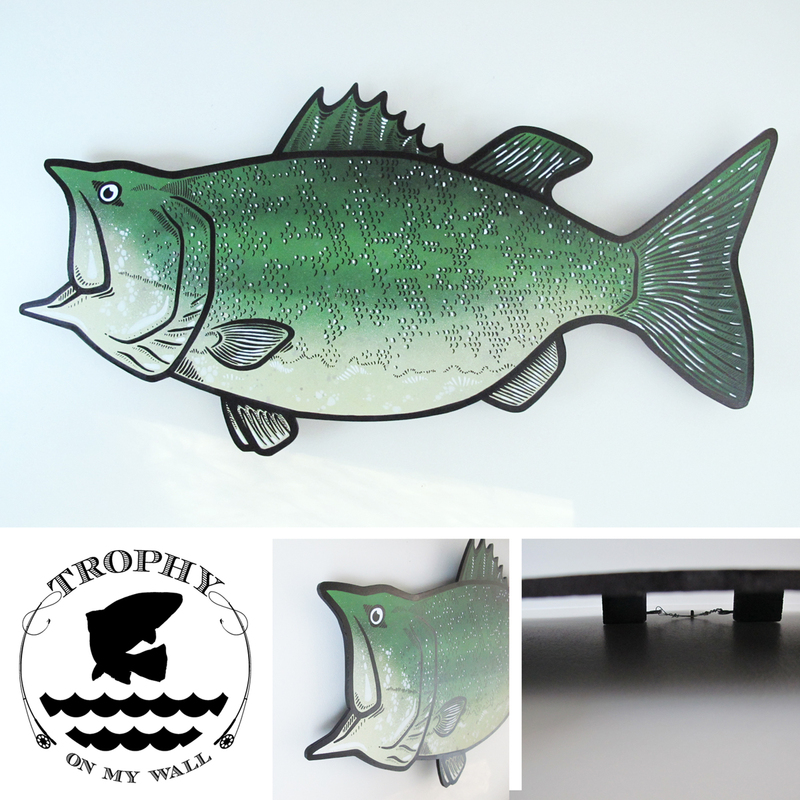 Here is the latest addition to the Trophy On My Wall project, the Largemouth Bass. Go to the Trophy On My Wall section for more details. TROPHY ON MY WALL page.